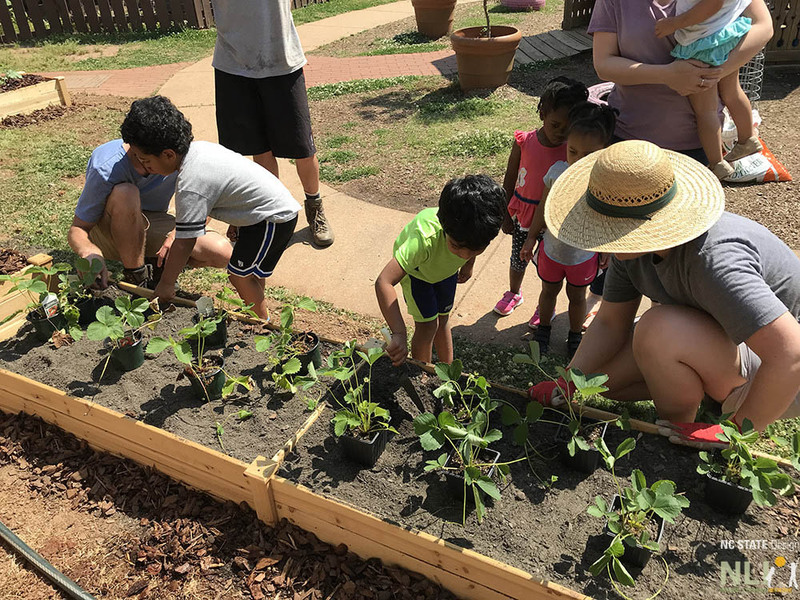 Mounting enthusiasm for gardening interventions as an obesity prevention strategy recognizes gardening as a vehicle for encouraging young children to taste and consume fresh produce. The aim of this project is to measure the effectiveness of the Preventing Obesity by Design (POD) hands-on gardening component to support preschool fruit and vegetable consumption, liking, and knowledge, and to increase physical activity in vulnerable preschool children attending childcare. Because childcare centers are policy sensitive institutions, demonstration of the benefits of best practice interventions may inform and encourage regulators to adopt innovative policies. Influence childcare regulations to include hands-on FV gardening as health promotion strategy (policy and QRIS systems). 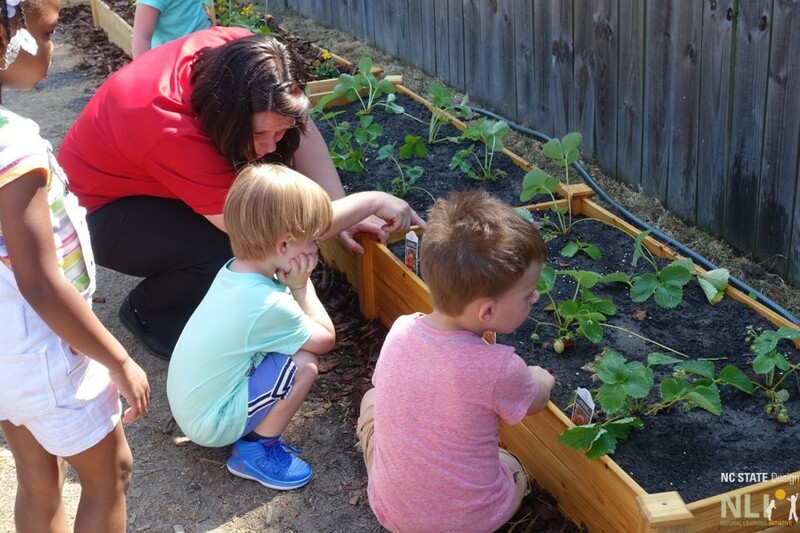 Increase awareness and understanding of early childhood physical activity and healthy eating through hands-on FV gardening. Increase the consumption of fresh fruit and vegetables (FV) by preschoolers. Assess the impact of a Gardening Component on 4-5 year olds, enrolled in 15 childcare centers in Wake Co, NC. Using a waitlist/control group, randomized controlled trial (RCT) research design, assess the impact of gardening on children’s physical activity, FV liking, FV knowledge, and consumption.